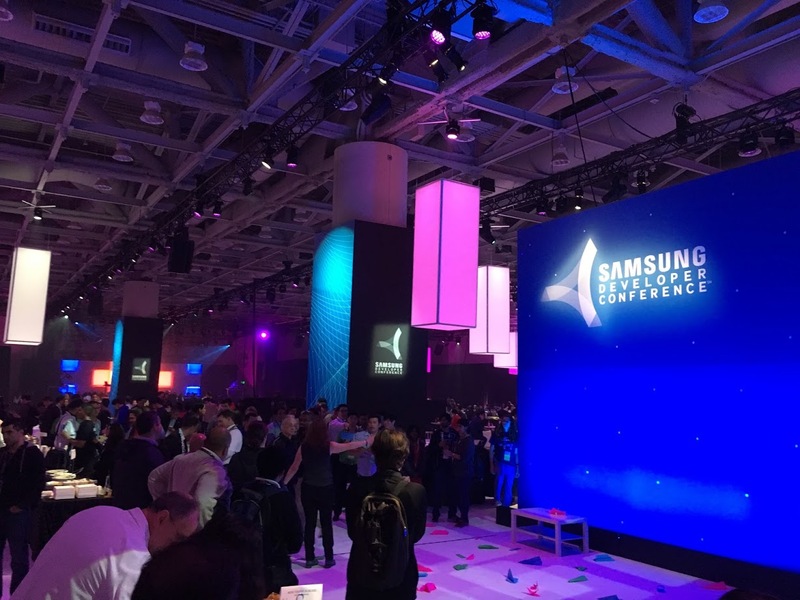 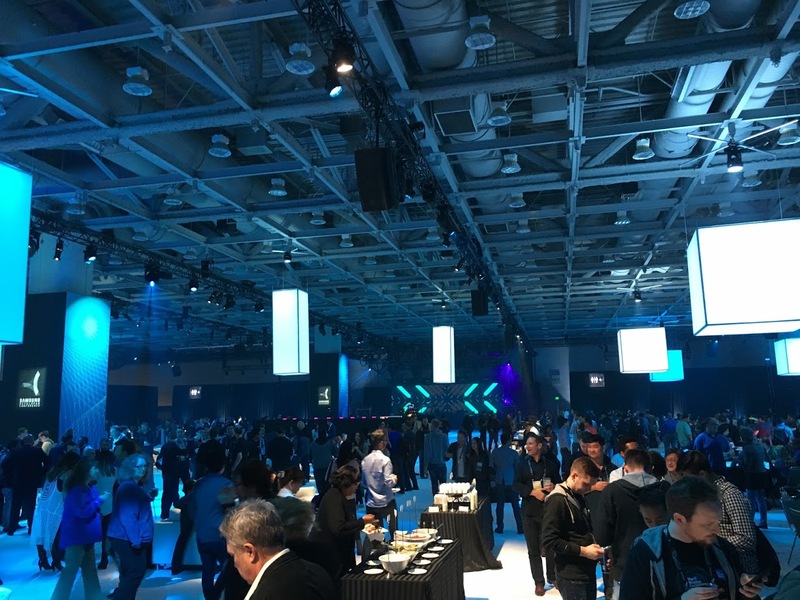 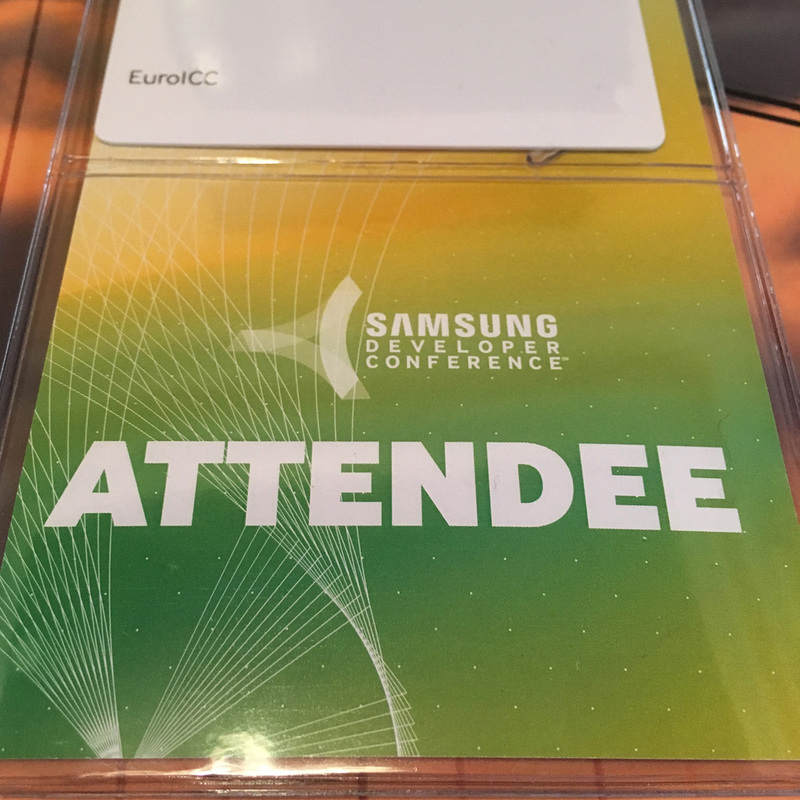 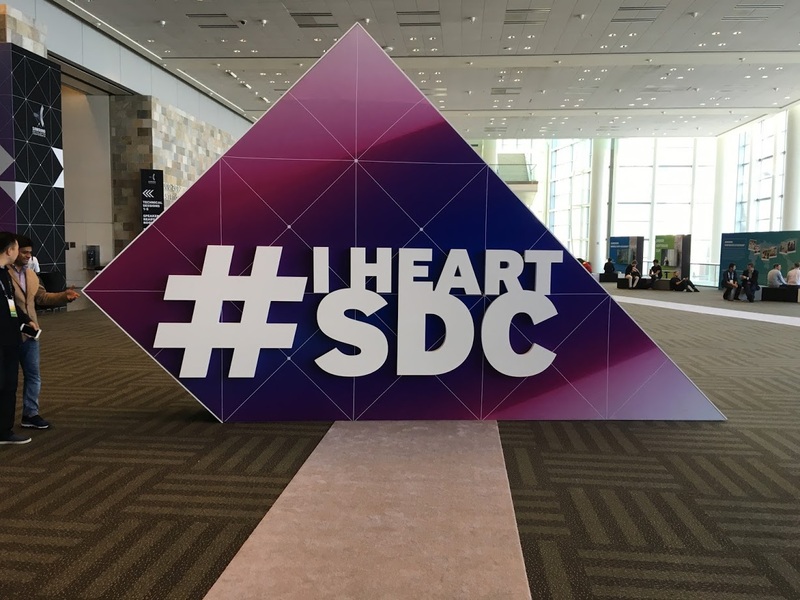 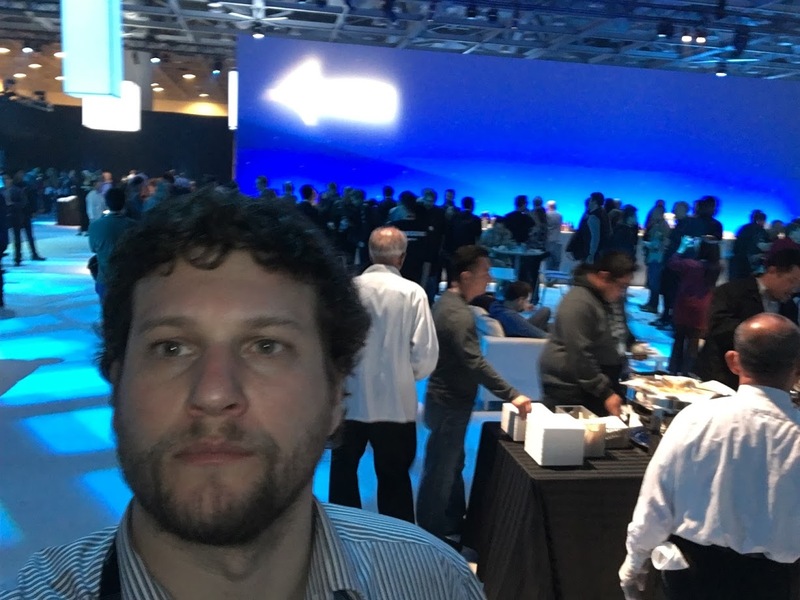 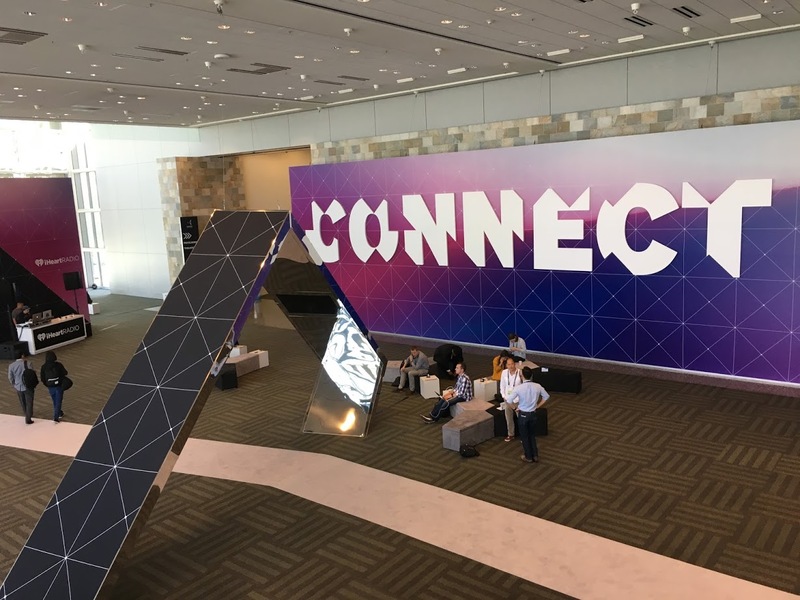 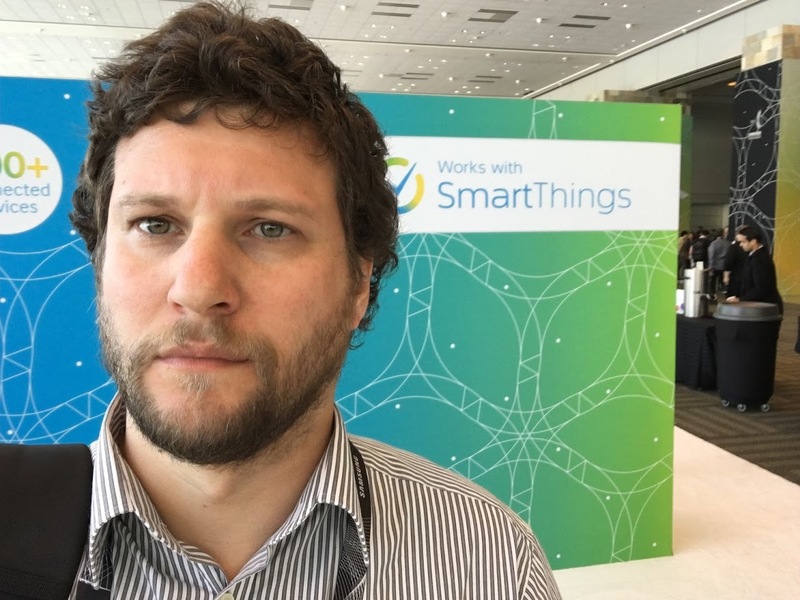 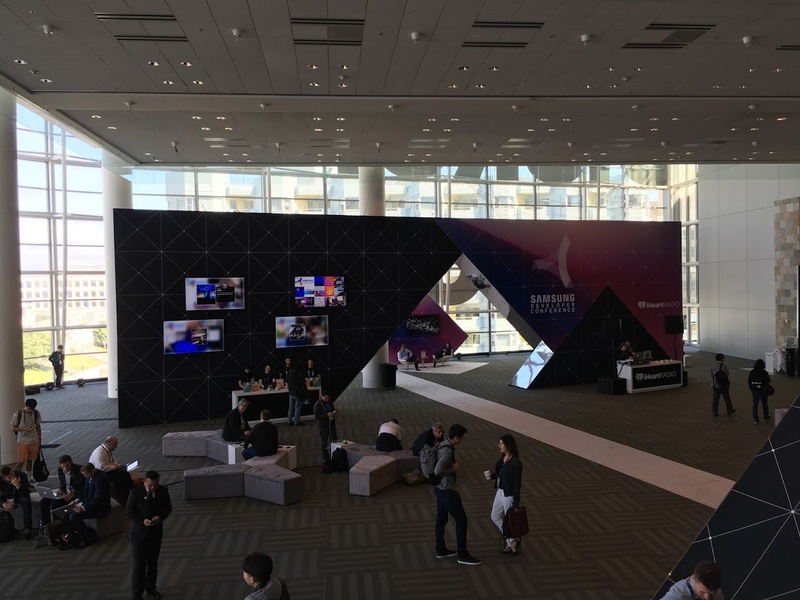 EUROICC was, in partnership with M2E Consulting, present at the Samsung Developer Conference held in San Francisco April 27-28, 2016, through its representative Dusan Zivojnov. 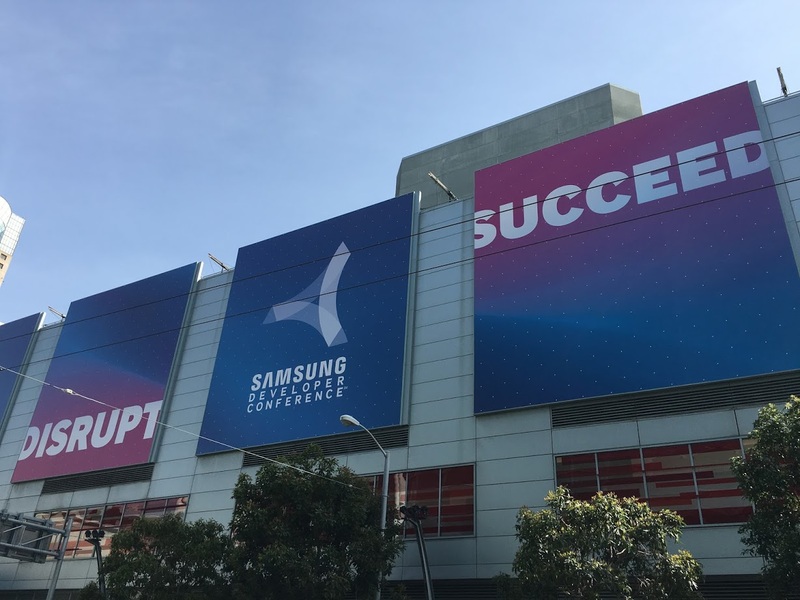 This event for developers and partners had the aim to present the latest technology from Samsung platforms and new business opportunities. 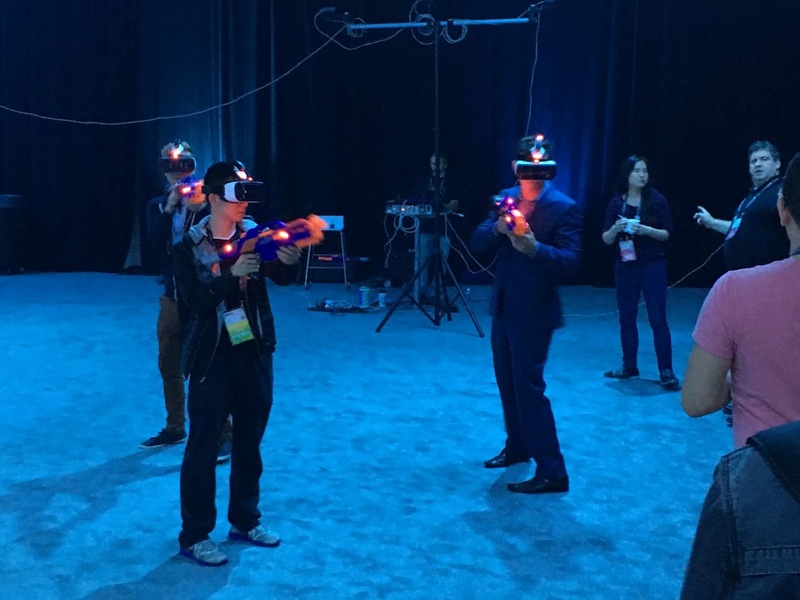 Our representative had the opportunity to have insight in latest technologies and future innovations in IoT, Smart Home, VR and much more.